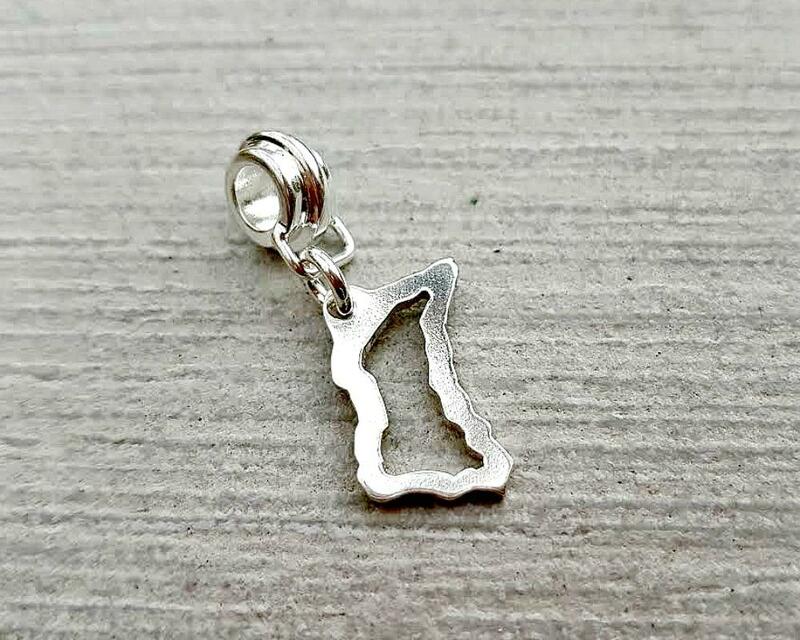 Bracelet charm featuring a handcut Isle of Man TT Course outline charm. The charm is compatible with all popular makes of charm bead bracelets. Dimensions - charm 19mm x 12mm. 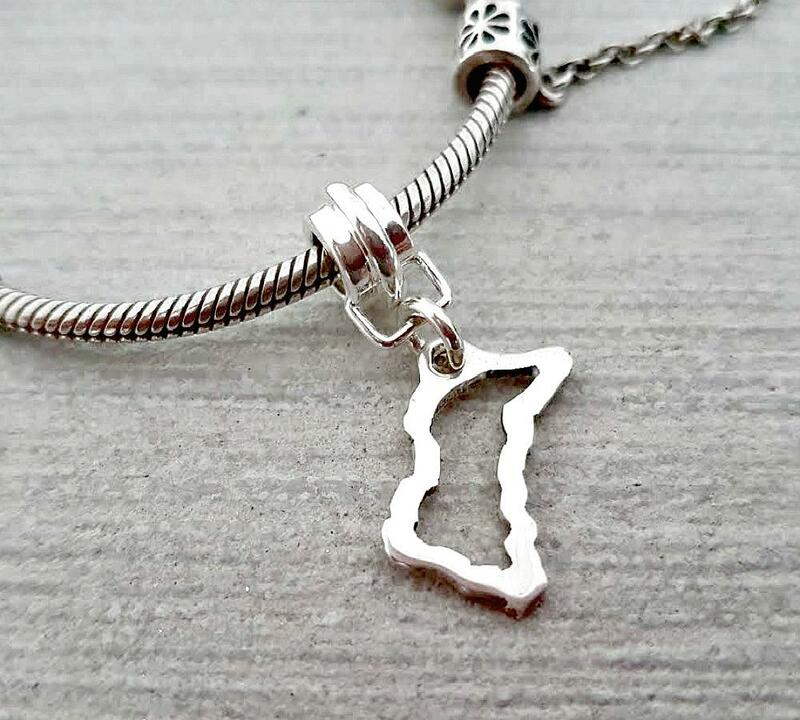 Your TT charm will be presented in a gift box along with sterling silver care instructions. The TT Course charm is hand crafted.....cut, sanded, filed and polished completely by hand. Orders are normally dispatched within 10 working days.